All CDs can be purchased at the Cathedral Bookstall and from the Cathedral Office for £10.00 (+£3.00 P&P). Please contact us for international shipping costs. 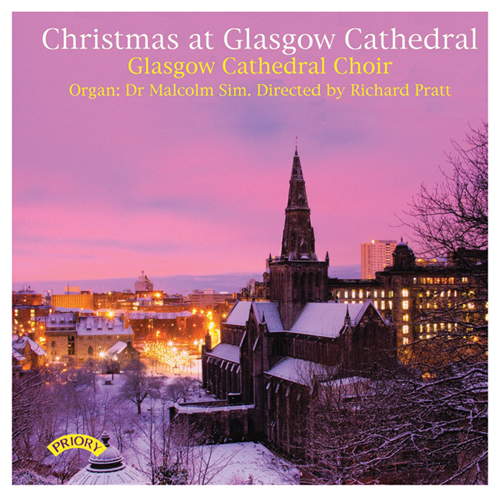 This CD features a selection of favourite carols and anthems from the festive period, including Poulenc’s Quatre motets pour le temps de Noël and Howells’ ever-popular A spotless rose. Directed by Richard Pratt, and accompanied by Malcolm Sim.